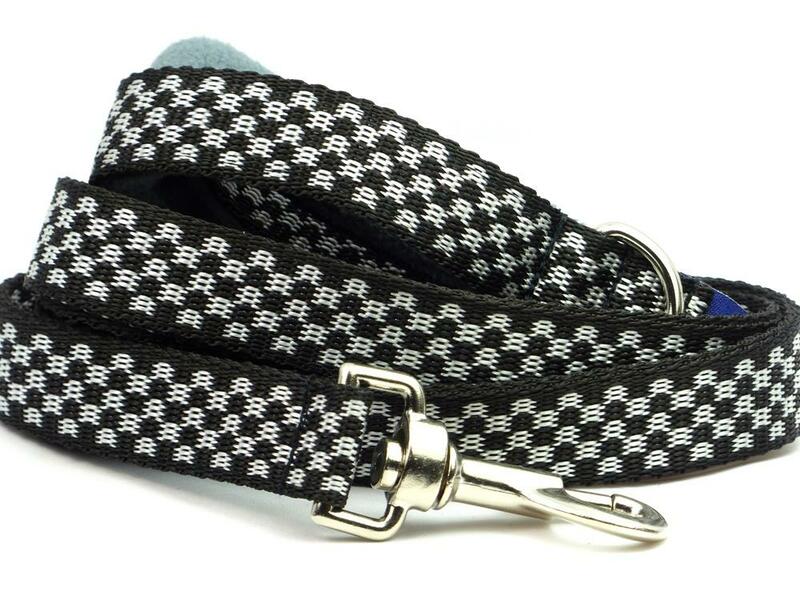 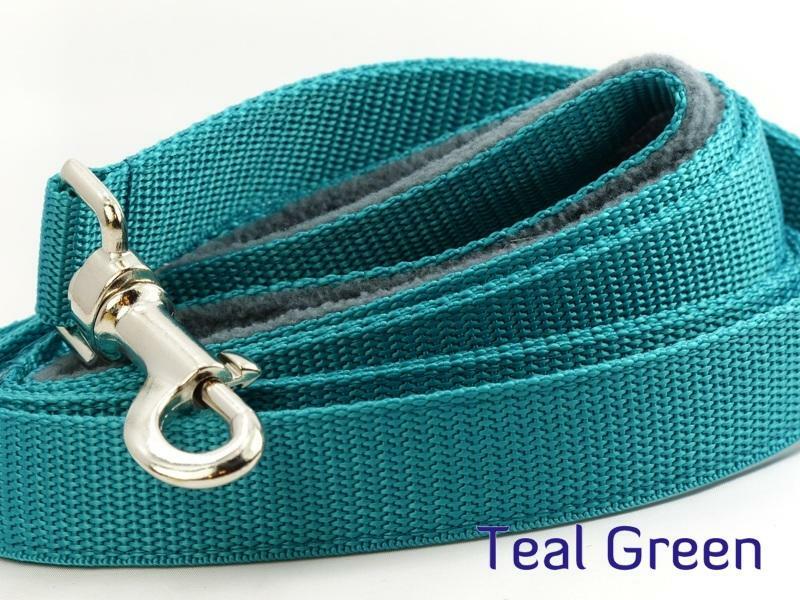 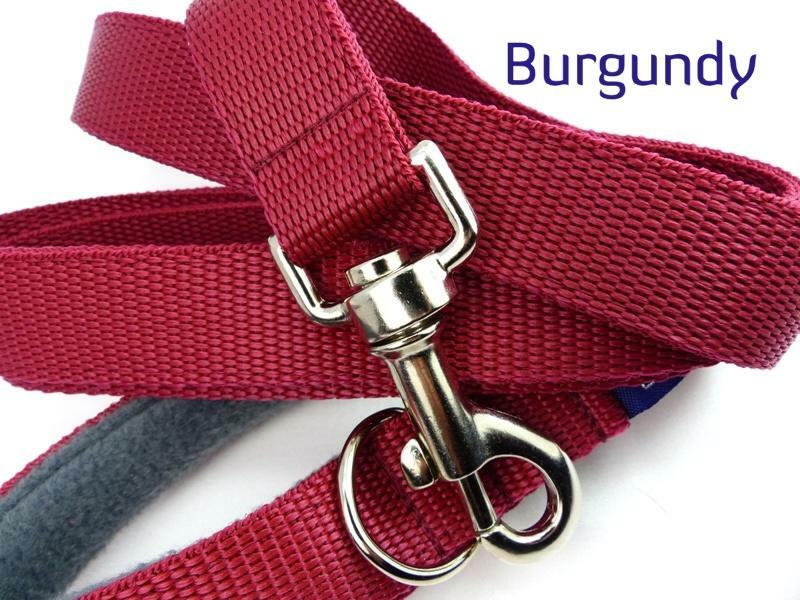 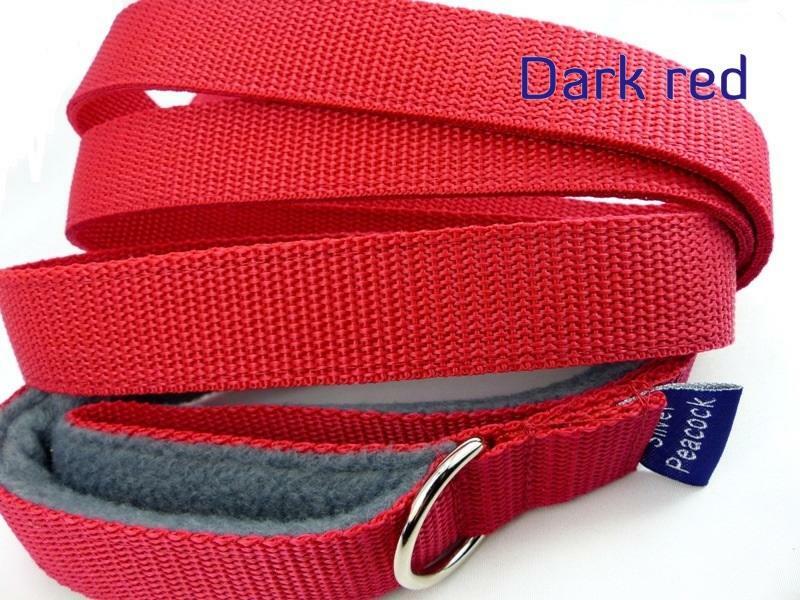 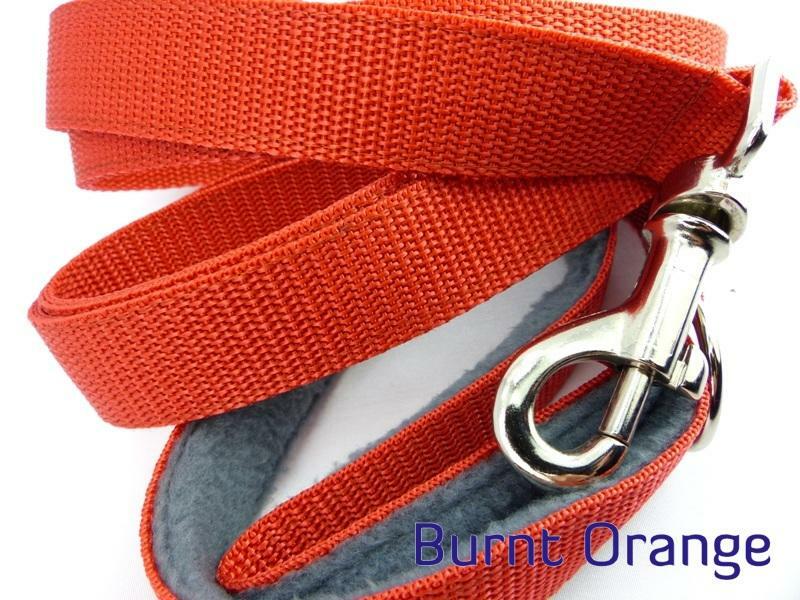 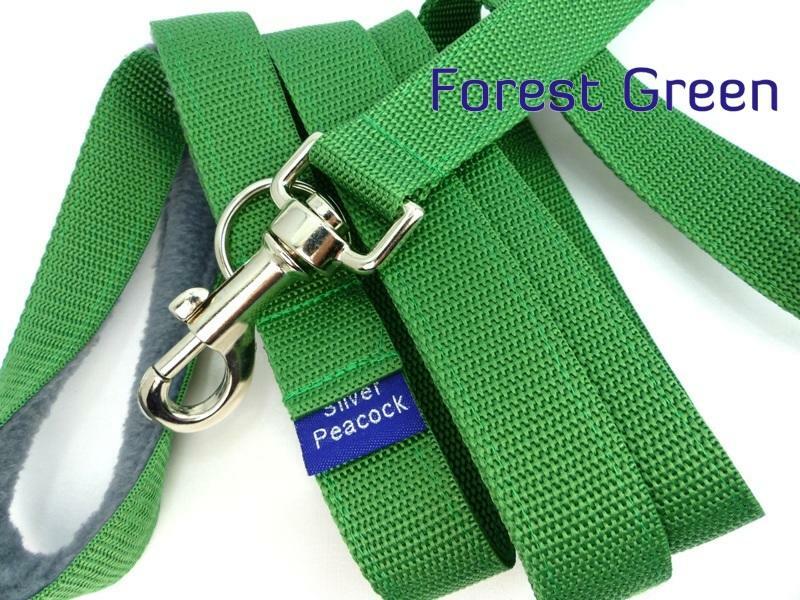 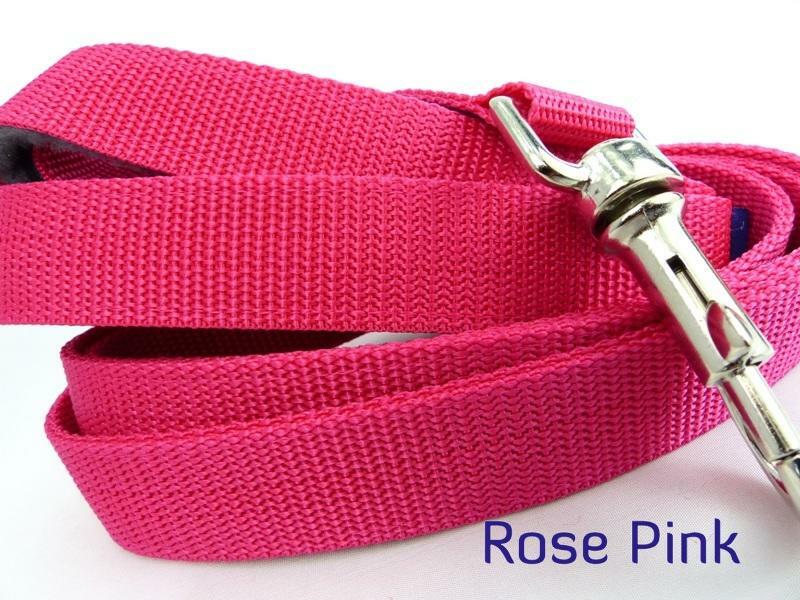 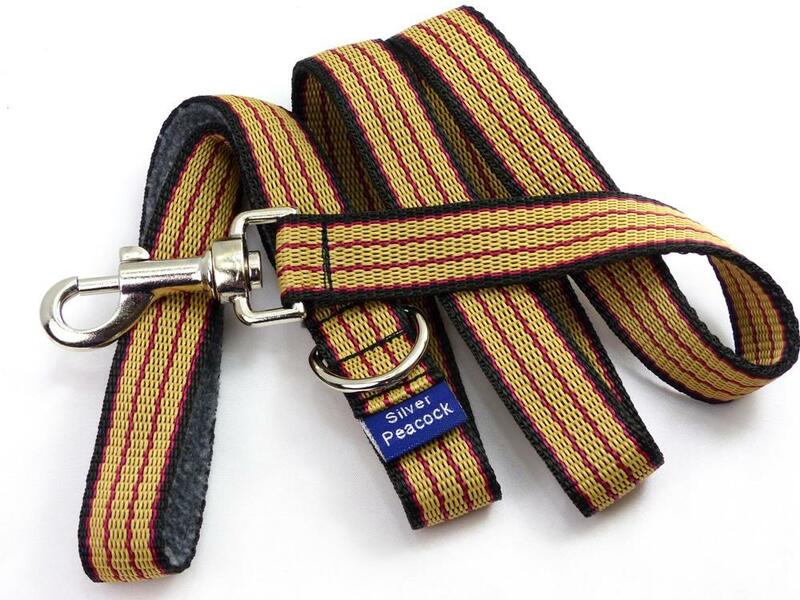 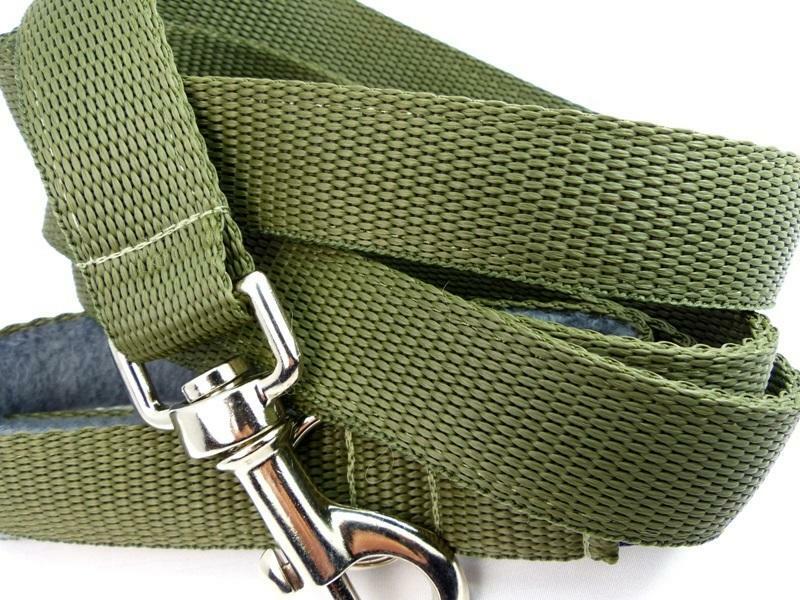 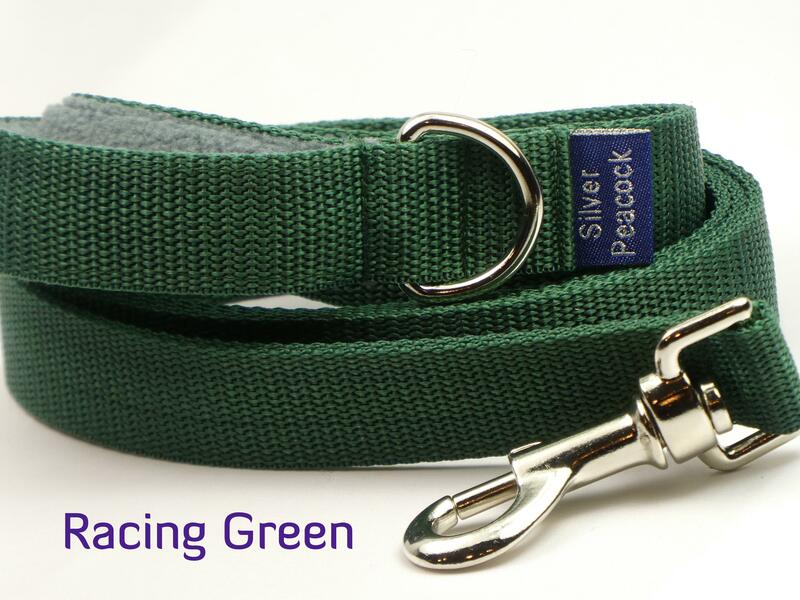 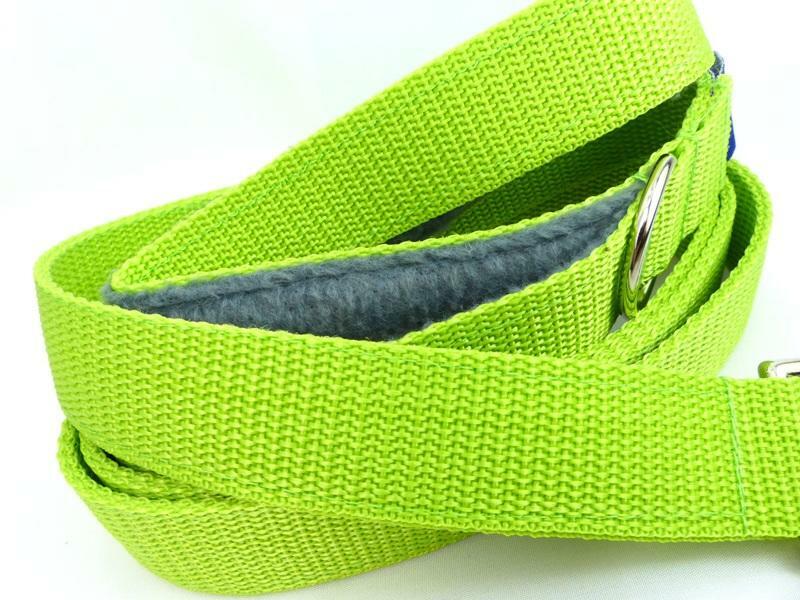 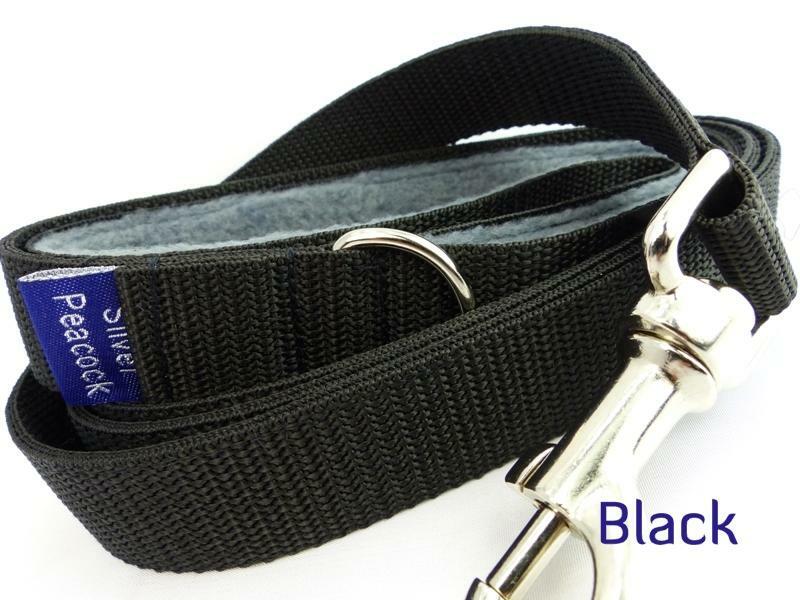 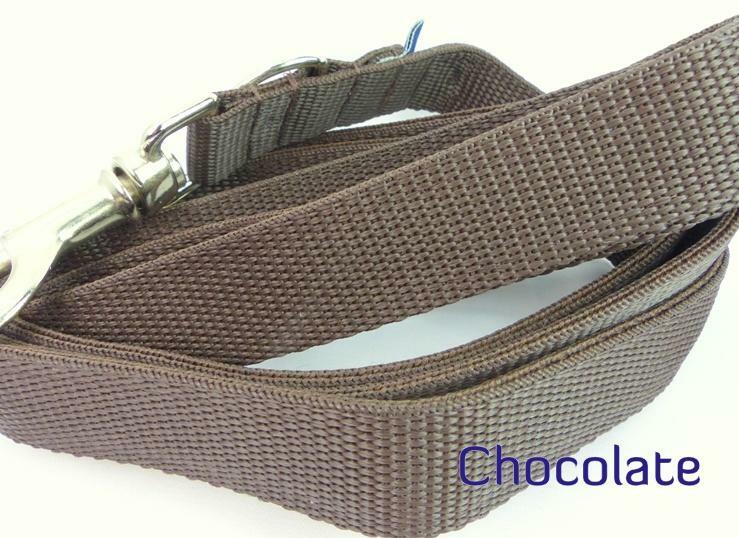 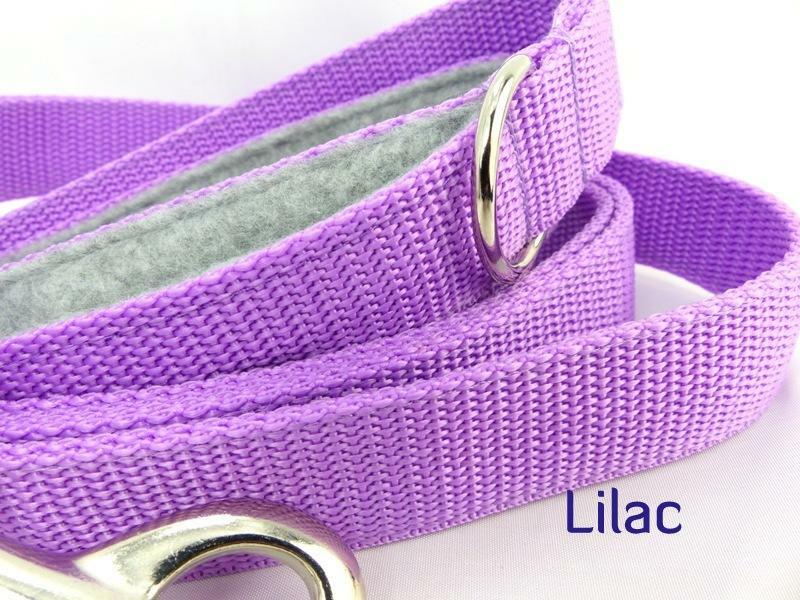 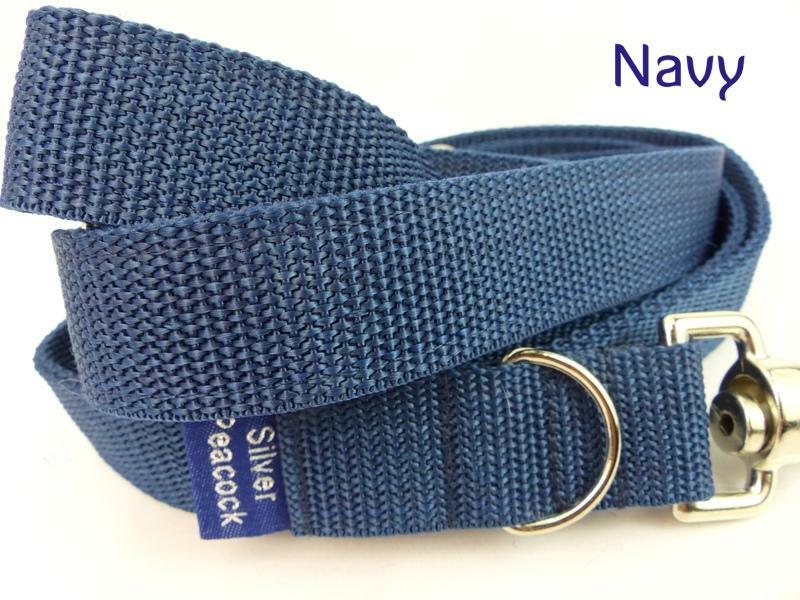 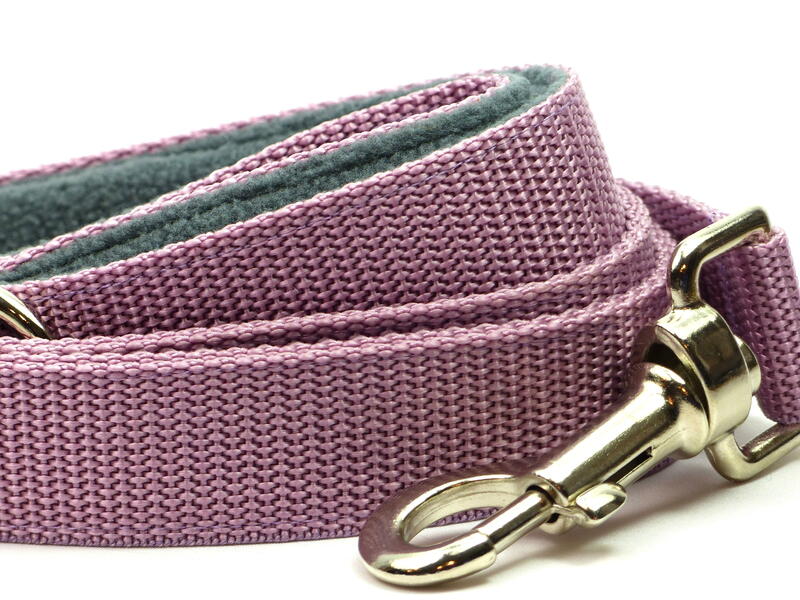 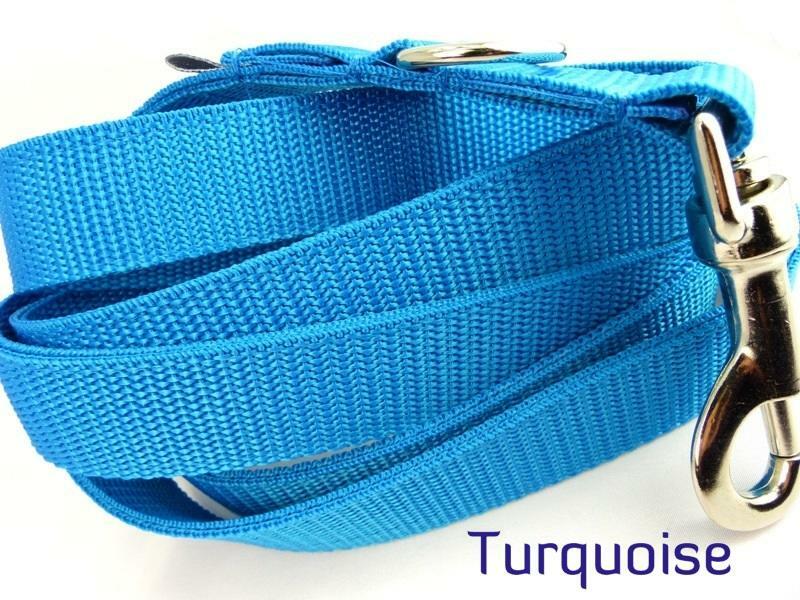 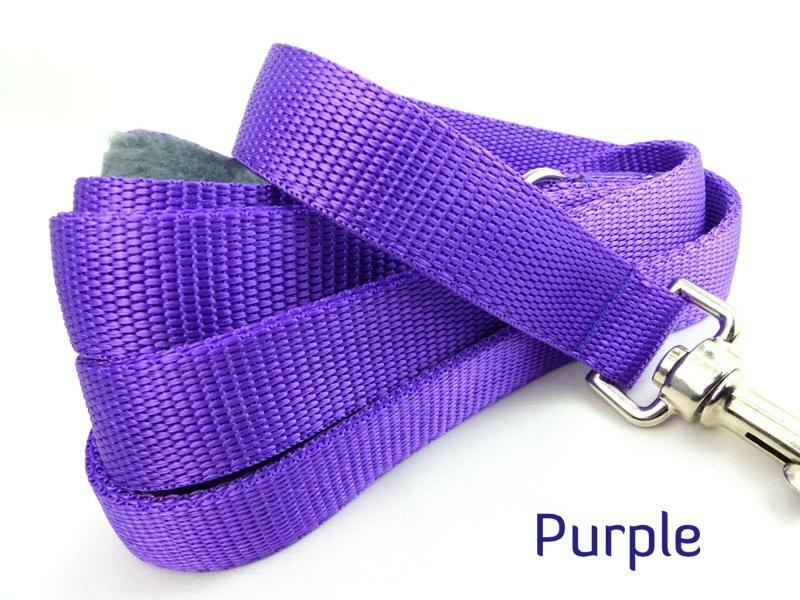 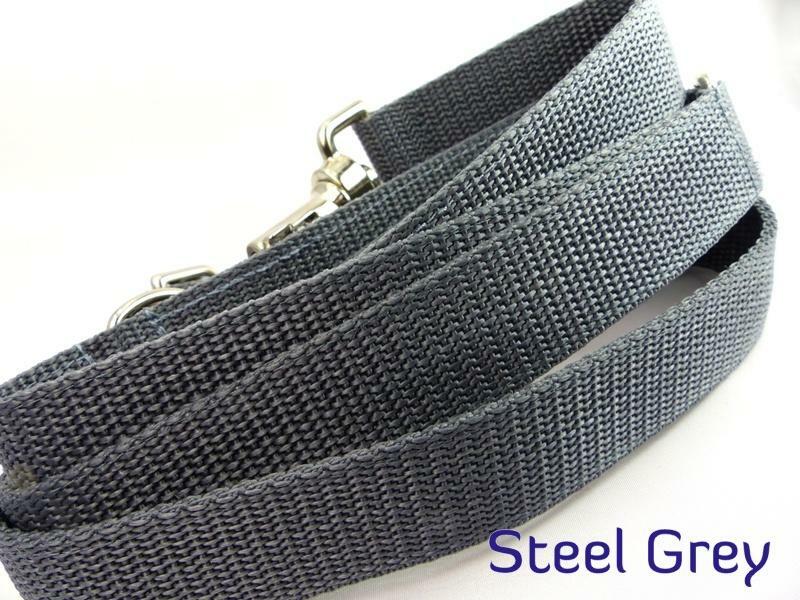 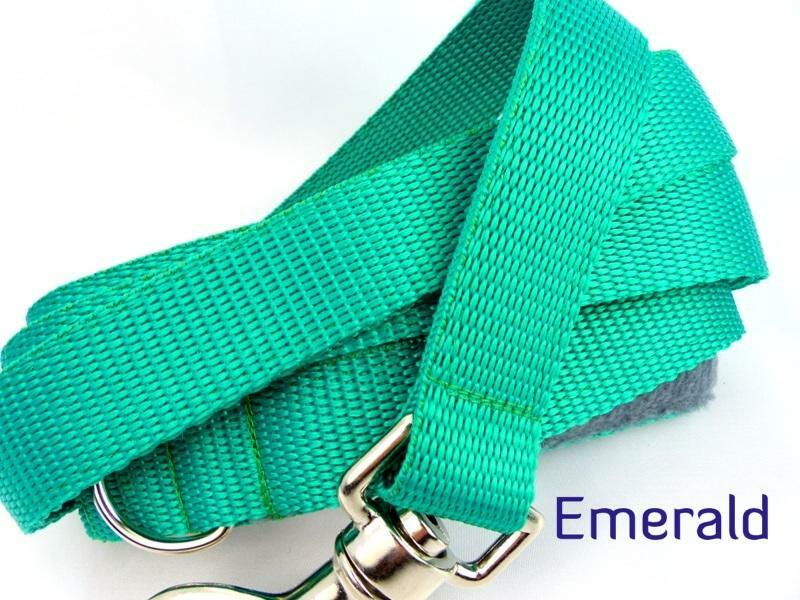 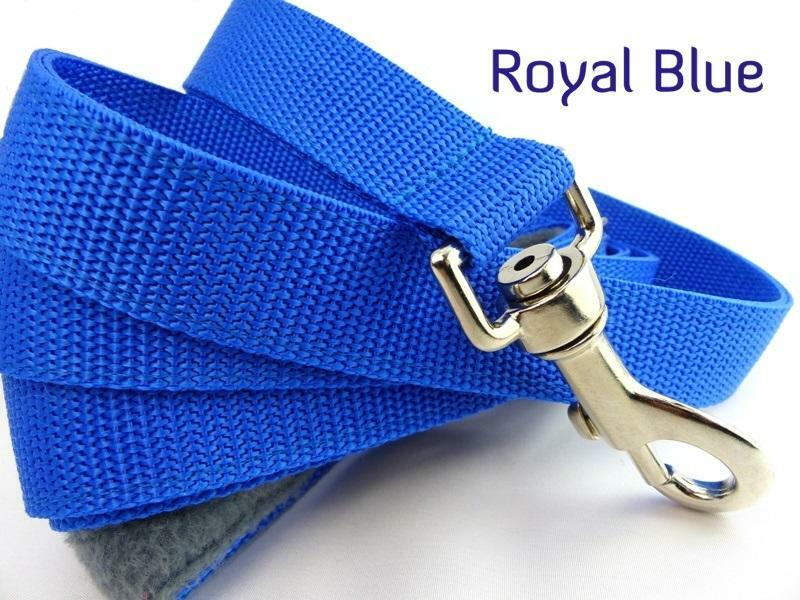 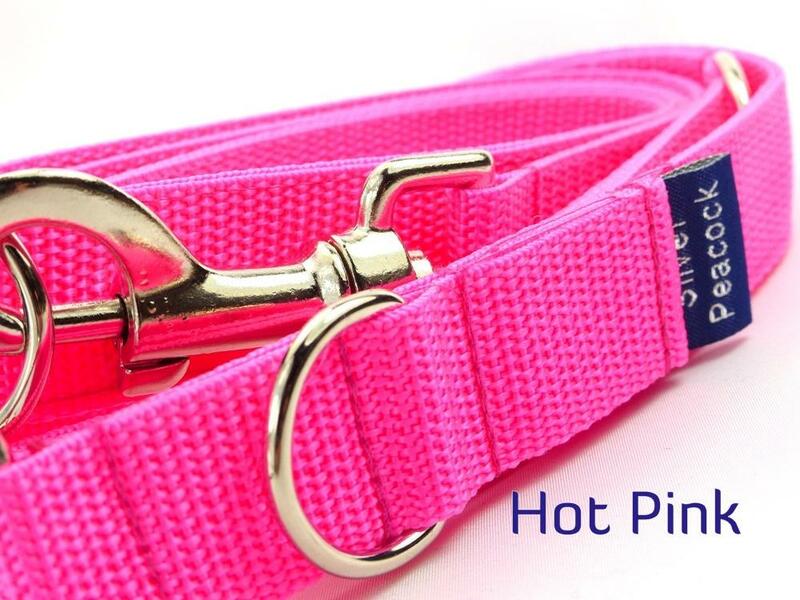 We've been making our long length lead for nearly as long as we've been making collars, but thought it was about time we added a shorter version after receiving lots of requests from you for something, well, not quite so long! 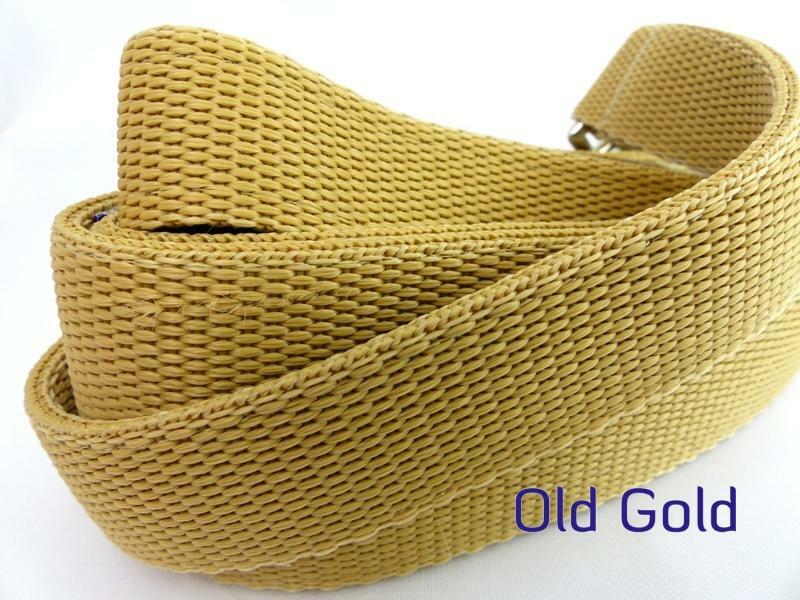 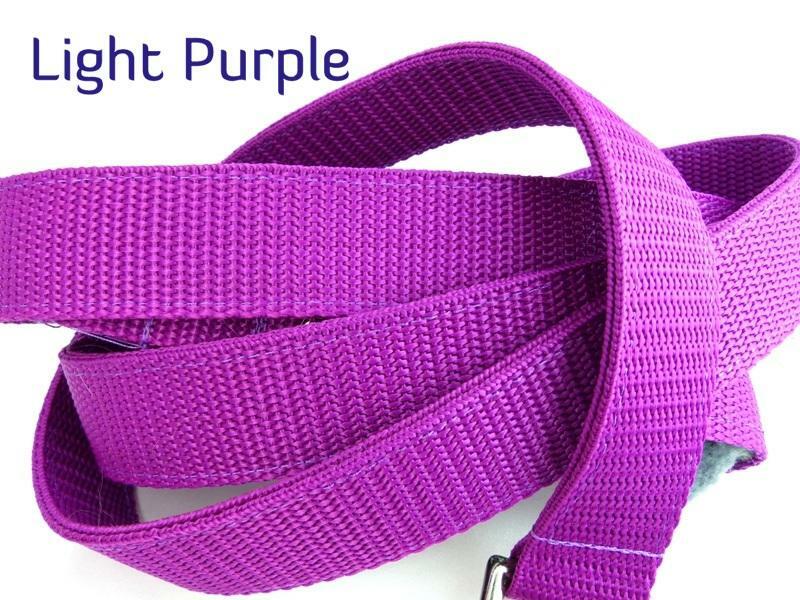 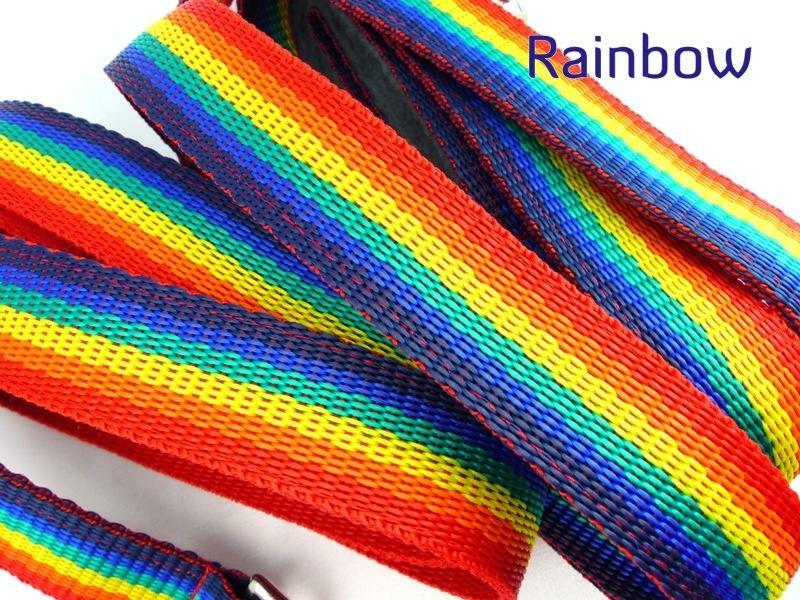 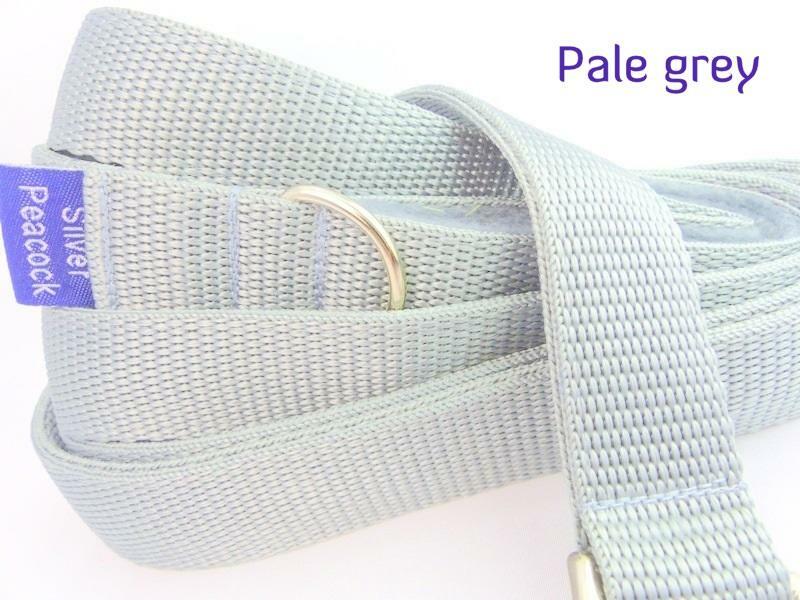 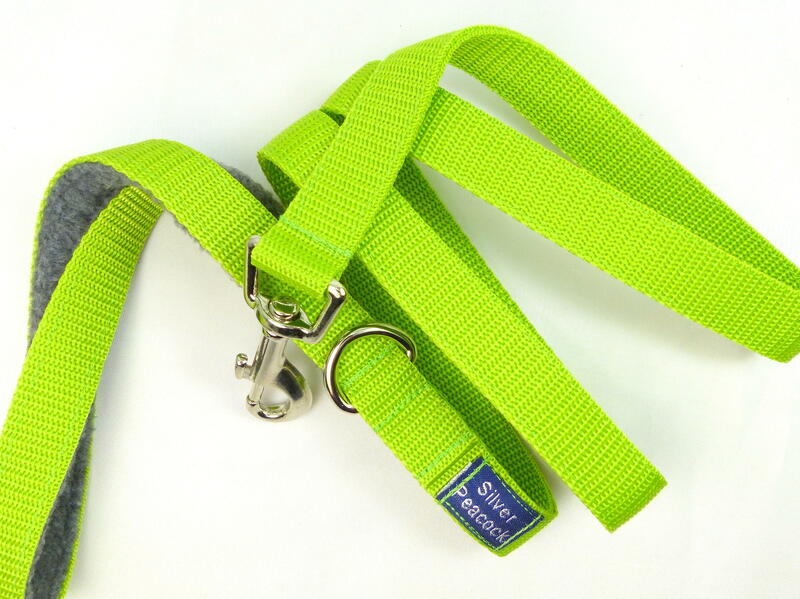 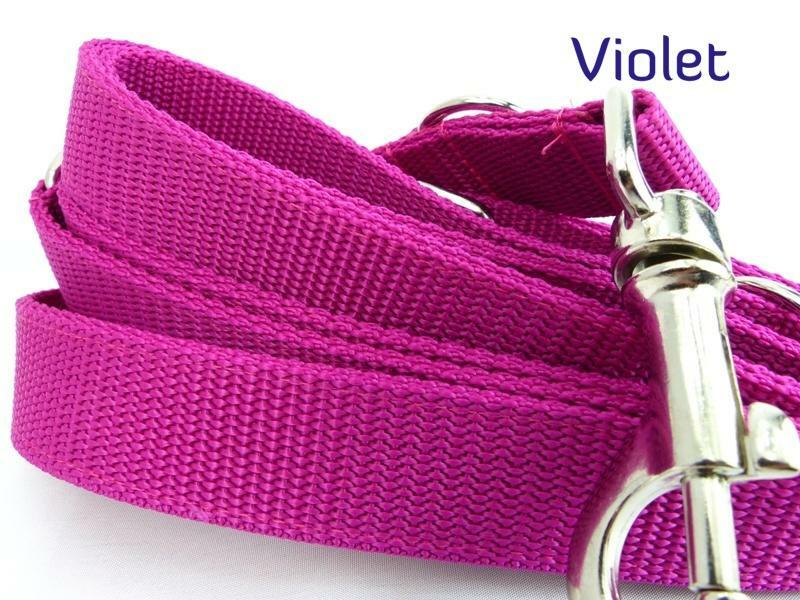 One of our best sellers - we are proud of the range of colours we now offer, 33 in total! 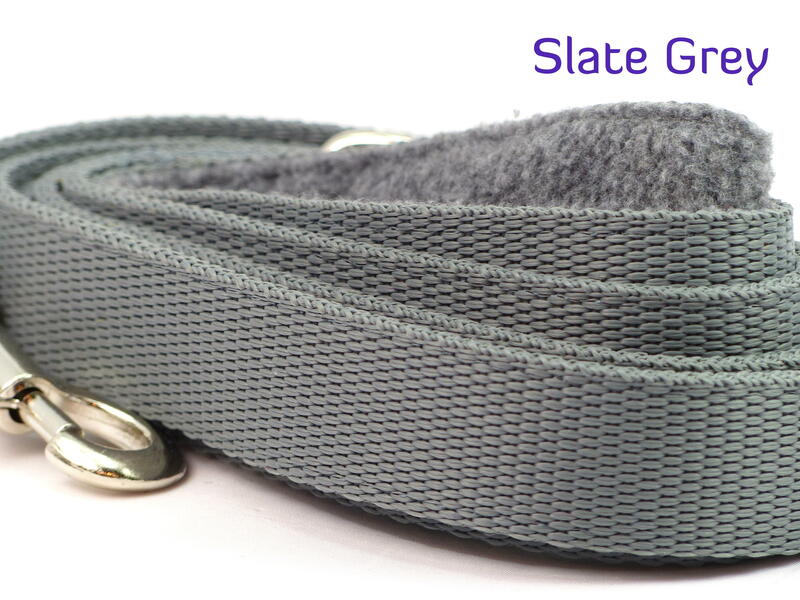 There's sure to be one to go with your hounds SP collar, but if you don't see what you are after or are unsure of the best match just ask! 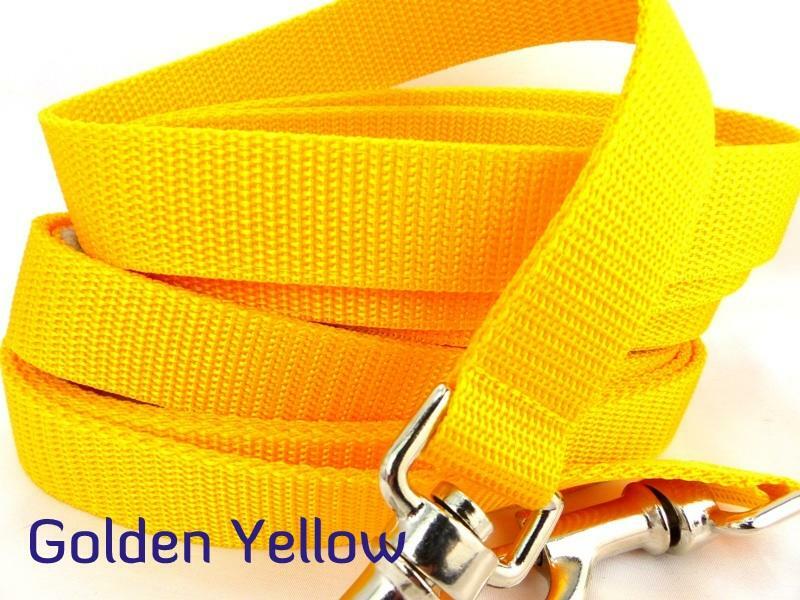 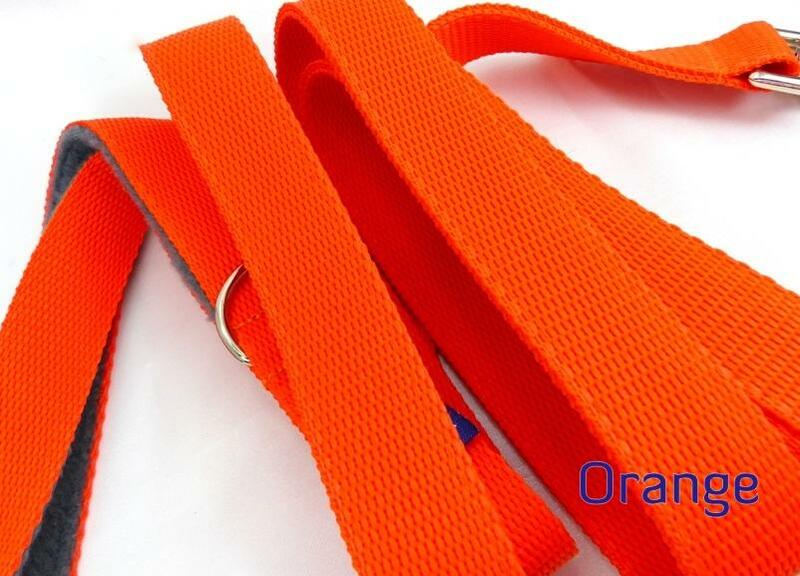 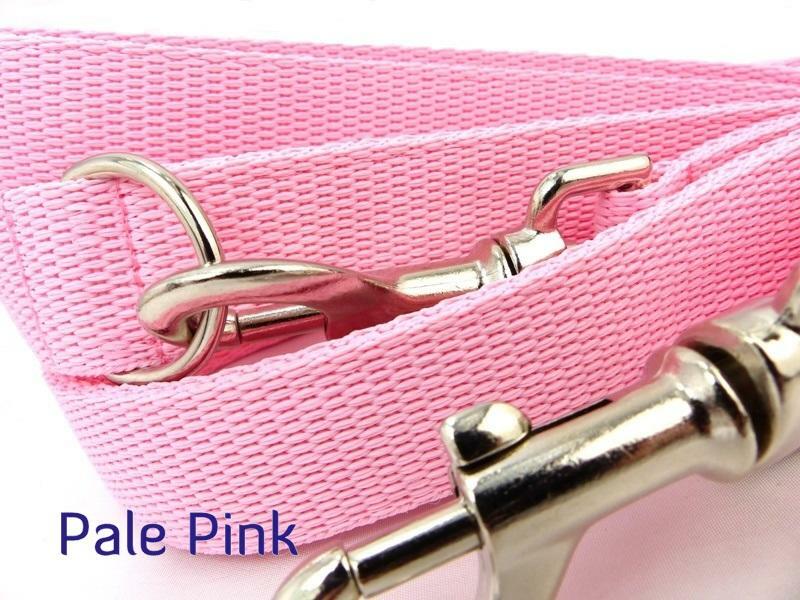 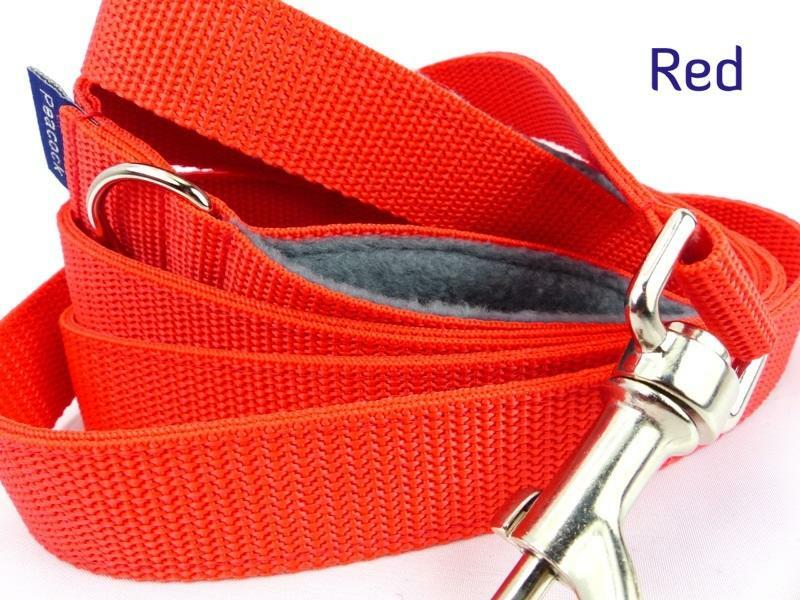 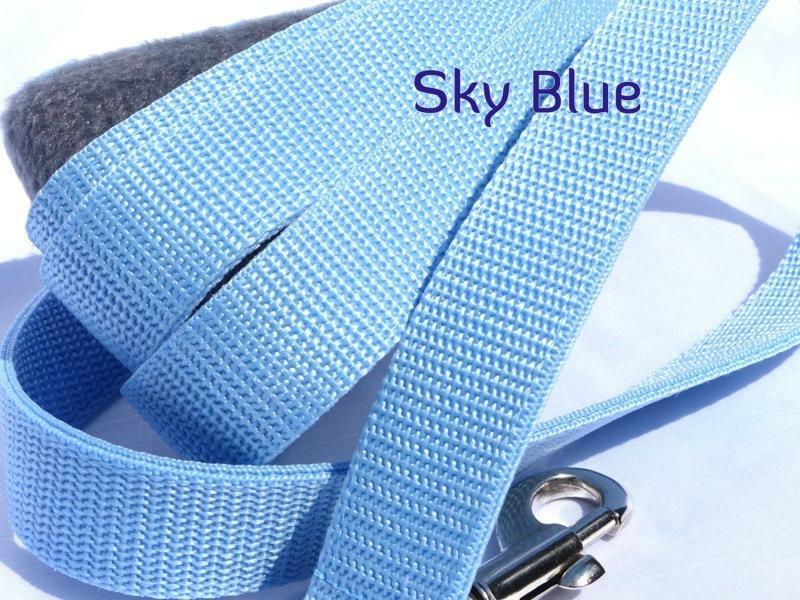 Measuring 1.2m (4 ft approx) in length, these leads are made of high quality 1" (2.5cm) wide polypropylene webbing, used in double thickness for extra security and strength. 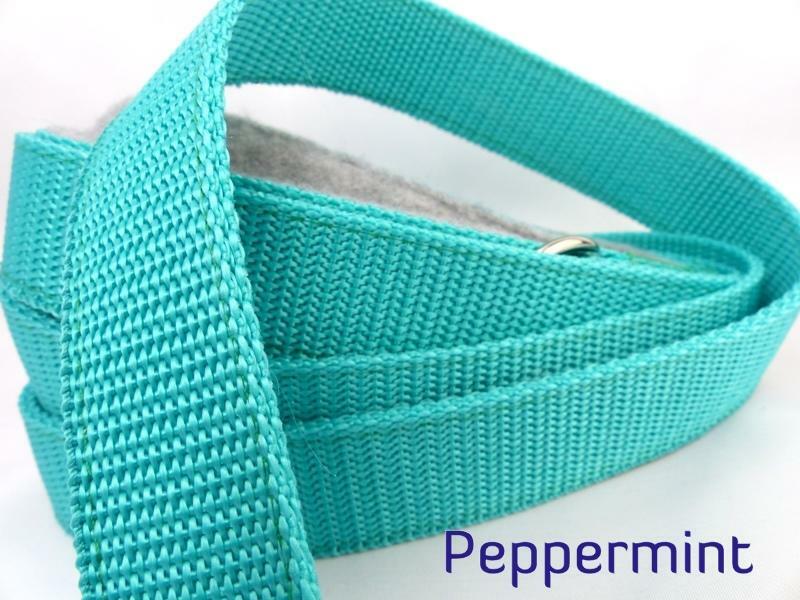 They are fitted with a strong, high quality metal clasp and a d-loop at the base of the handle to either hang small items from or just make the lead a little more adaptable. 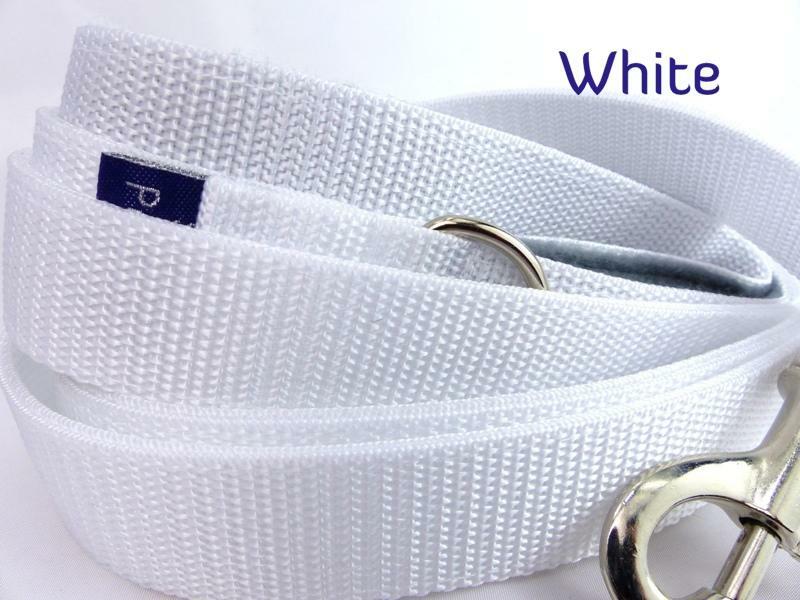 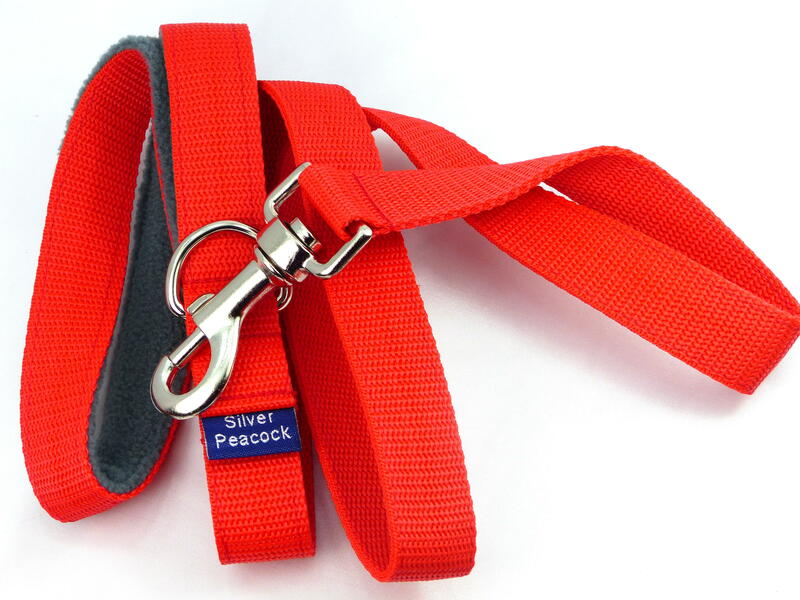 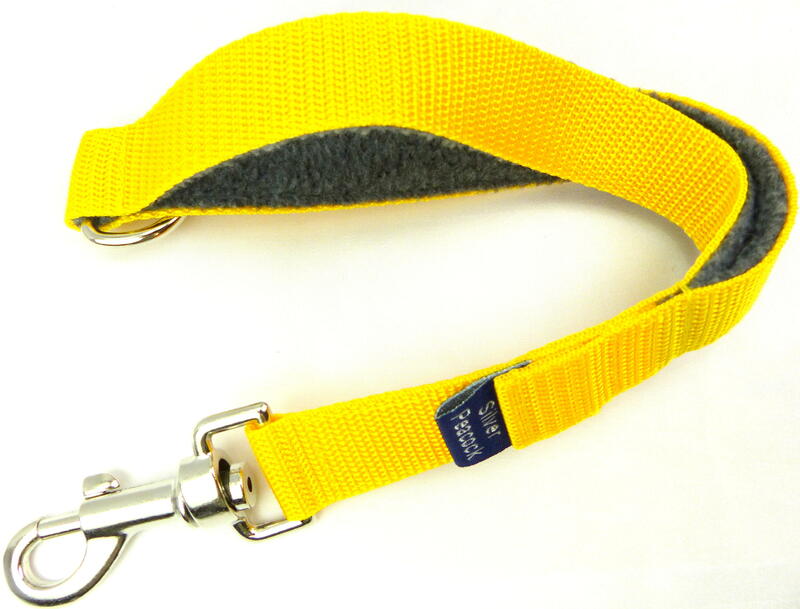 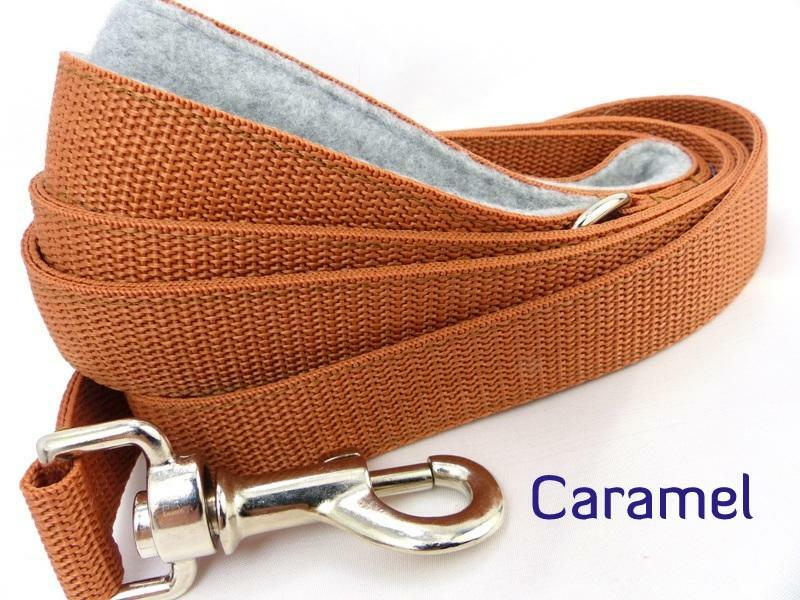 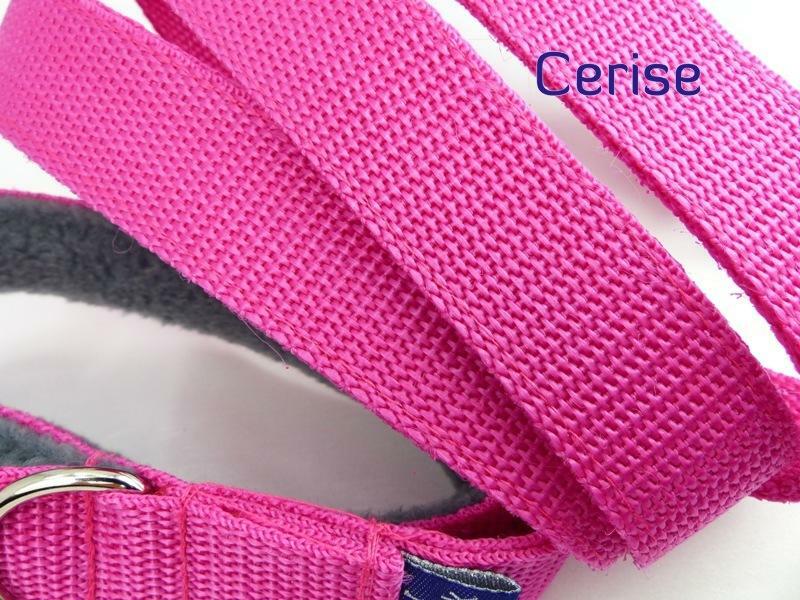 The handle is lined with soft fleece fabric in a neutral colour for the comfort of the owner.